These are all the available books in our database. We are constantly adding more. Don't see what you are looking for? Message us with what resources you would like to add. 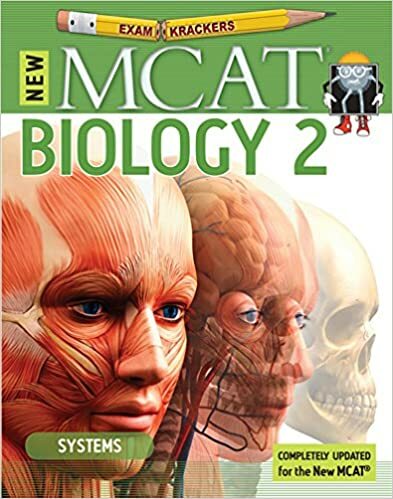 EK Biology 1 does a good job of covering the basics you need to know for the MCAT, but lacks the depth for people who are learning the material for the first time. 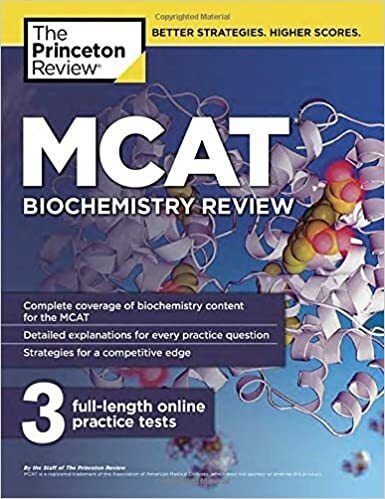 Also lacks extensive Biochem content (the 10th edition improves on this), which comprises more than 25% of two sections of the new MCAT. 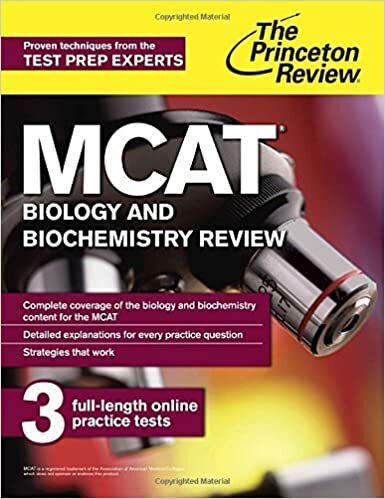 Recommended if you have a moderate to strong base in Biology, as a supplement to a bulkier review book, or if you have little time to study for the MCAT. 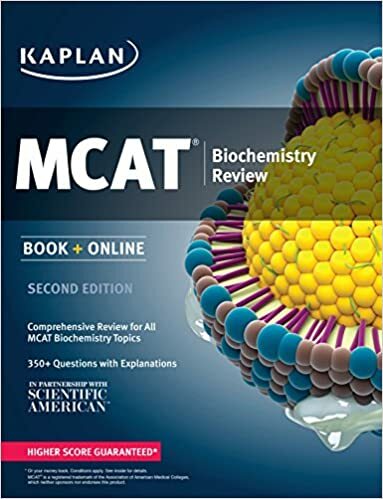 Probably Kaplan's best book in that they devote an entire unit to covering Biochem, recognizing how pivotal a firm understand of the topic is to doing well on the MCAT. 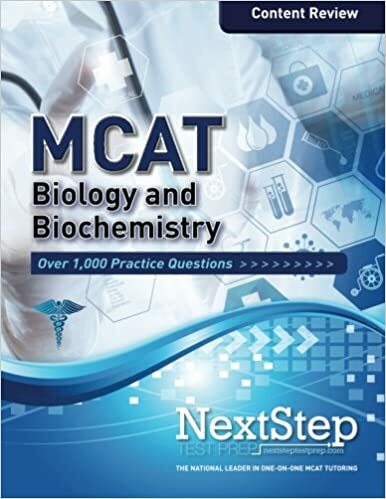 Covers everything you will need to know regarding Biochem on the MCAT, however, its recommended that since Biochem makes up so much of the new MCAT, if you do not understand all of the content in this book that you find other resources to fill knowledge gaps such as KA or EK or some other lighter text/media. 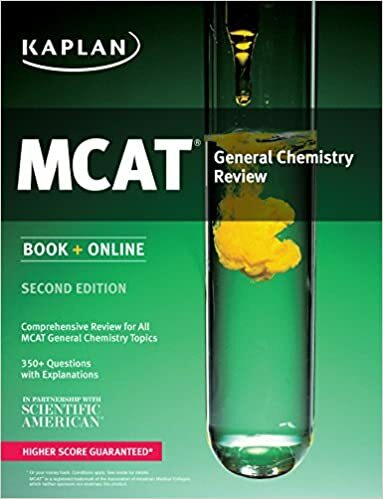 The discretes at the end of the chapter are good for content retention, but do not closely mimic discretes on the actual MCAT. This last fact goes for the entirety of Kaplan's 7-subject review set. 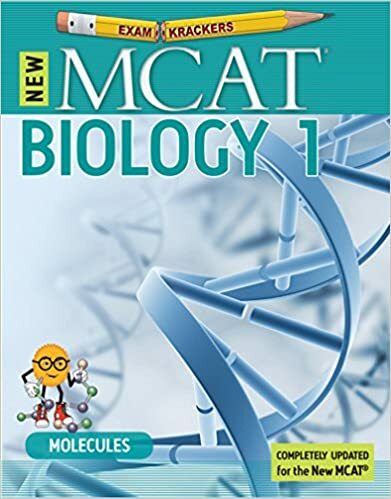 The 1st edition Biology and Biochemistry will give you a comprehensive review of the majority of Bio and BC concepts you can expect to have on test day. TPR's standalone Biochemistry books aren't as holistic as this text, so it's recommended you use this book to kill two birds with one stone. Great practice for discretes and to consolidate a lot of that information, however beware of errors. EK 1001s are known for having numerous errors. Reading the passages help reinforce science concepts, as well as reasoning through the questions. 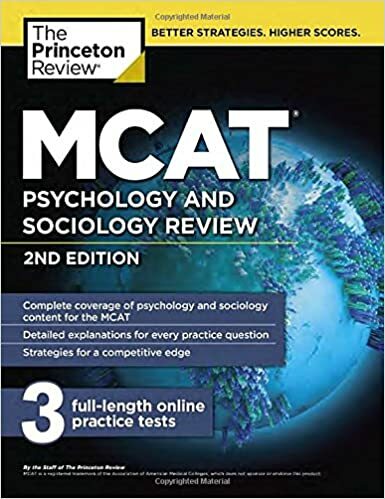 Would recommend doing as many as possible, but focus more on their Psyc/Soc section, which is their very best and covers all the terms you need to know on the MCAT. Moreover, KA has separated each section by the AAMC outline of foundational concepts, so defintely use this to gauge how well you understand each concept. This is the later, standalone Biochemistry text TPR offers. It is not as comprehensive as the combined Bio and BC text offered in the first edition of the book. 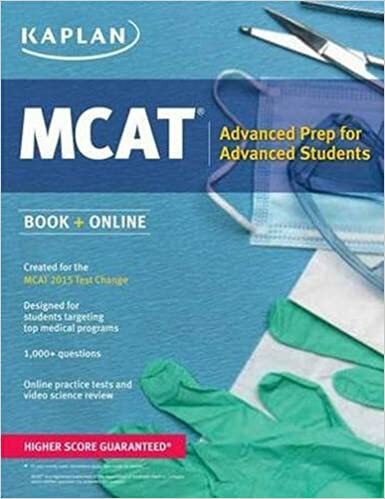 ExamKracker's latest in MCAT preparation, and they do not dissapoint! This is essential if you're cramming for the exam in <60 days, and want to review all the high-yield topics in an efficient manner. They include 24 in chapter lecture problems as well as a 30 minute exam for each lecture. This is the hallmark of EK--they consolidate the concepts by asking you questions that make you think critically, and it works. Biology 1 focuses on the Biochem aspect of the exam, covering Enzymes, Amino Acids, and Genetics and asks great questions to help you memorize and reason through the material. 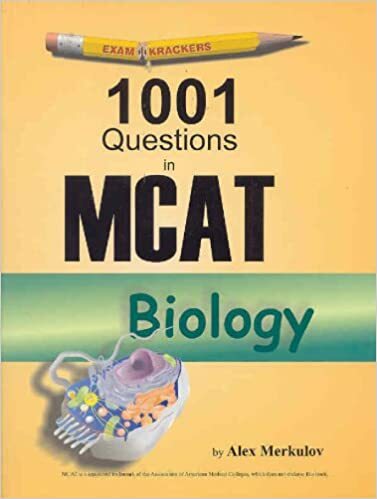 EK Biology 2 covers the hard facts you need to know for the MCAT, but does not delve into enough detail for those seeing the material for the first time. 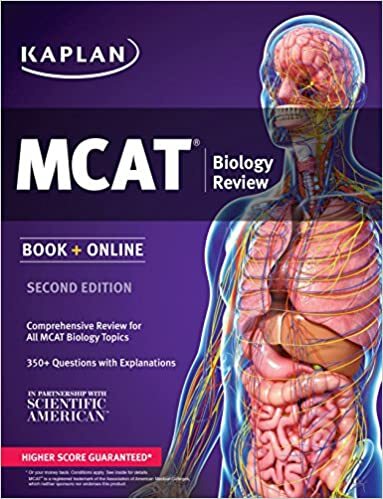 Recommended if you have a moderate to strong base in Biology, as a supplement to a bulkier review book, or if you have little time to study for the MCAT. Kaplan Bio does a good job of covering the subject in depth, but lacks the full practice experience unless you purchase the entire online course. 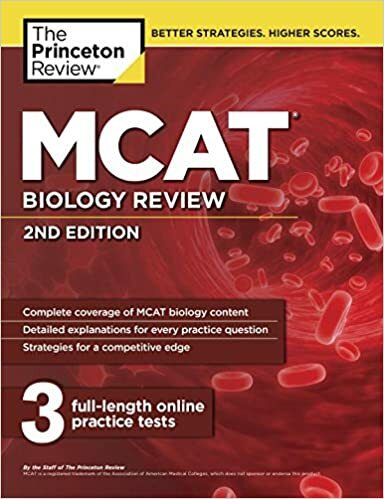 The discretes at the end of the chapter are good for content retention, but do not closely mimic discretes on the actual MCAT. This last fact goes for the entirety of Kaplan's 7-subject review set. One of the bulkier texts that will cover content needed to do well on this portion of the exam. 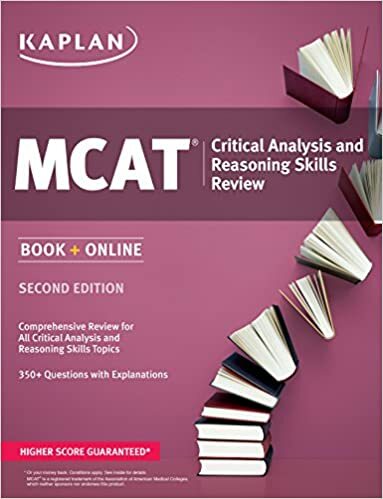 Contains good passages and practice exams to help retain content, must differ slightly from the style of the AAMC.TPR's full resource packages include thousands of practice passages and questions, as well as full lengths. Good if you have the funds to purchase complete online access, and the time to do extensive content review. NS Bio/Biochem is very technical in terms of research based content, but lacks the cohesiveness of some of the bigger testprep companies when it comes to organizing and presenting material in a teachable and holistic manner. Would recommend incorporating additional resources to ensure fundamental understanding of the material. Not entirely comprehensive in terms of content review, would supplement with either media or a heavier text. Succinct. NS has great practice exams, however, at unbeatable prices, so definitely check them out! 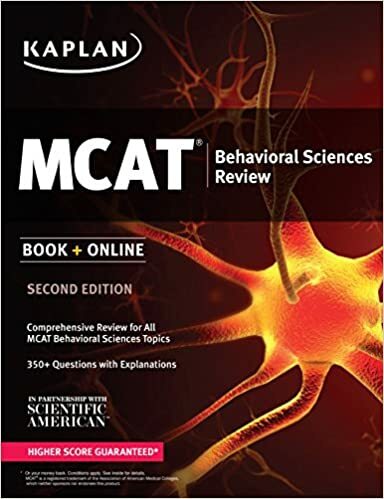 KA's B/b provides figures and wording similar to the MCAT, and is a great resource to gauge your understanding of the concepts tested on the MCAT. Defintely recommended to do a number of these passages, which also help with content review. 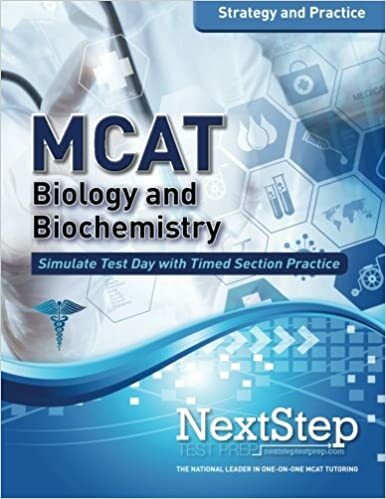 ExamKracker's latest in MCAT preparation, and they do not dissapoint! This is essential if you're cramming for the exam in <40 days (which we do not recommend), and want to review all the high-yield topics in an efficient manner. They include 24 in chapter lecture problems as well as a 30 minute exam for each lecture. This is the hallmark of EK--they consolidate the concepts by asking you questions that make you think critically, and it works. Biology 2 focuses on the organ systems and cell biology aspects of the exam. 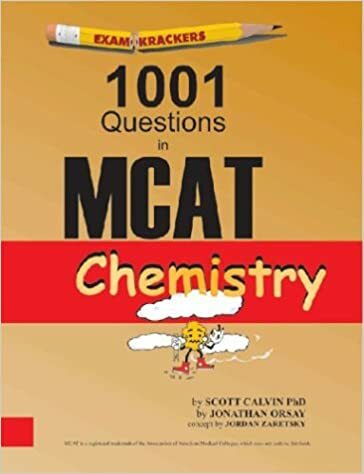 EK Chemistry teaches you all the organic and general chemistry concepts on the MCAT, but does not attempt to incorporate a holistic understanding of all topics covered. Great if you need light to moderate review of the topics, but not if you need to extensively review the subject. Recommended as a secondary content review resource, primary if you if a good grasp of the subject already. Extensive coverage of every GC concept you will need to know for the exam, and more. A good bulky text for content review. The discretes at the end of the chapter are good for content retention, but do not closely mimic discretes on the actual MCAT. This last fact goes for the entirety of Kaplan's 7-subject review set. TPR Gen Chem will cover all of the content you need to know for the exam, in depth. TPR's full resource packages include thousands of practice passages and questions, as well as full lengths. Good if you have the funds to purchase complete online access. 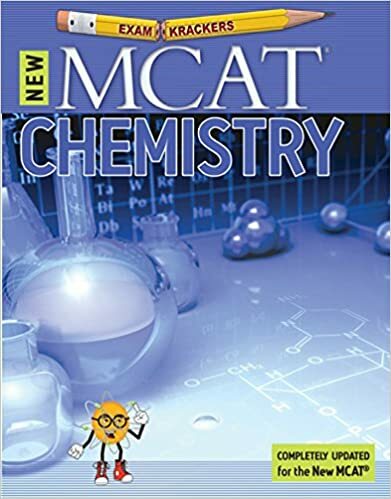 One of their better content review books, however many students have suggested they split Gen Chem and OChem into two different books, so that it is easier to read and outline the material. Would recommend pursuing additional resources to fill in any knowledge gaps. Good practice, however use your time wisely. Every 3rd question in the 1001 will test a different concept, so it may not be the best strategy to do every single question in the book, unless you have the time. Watch out for errors! 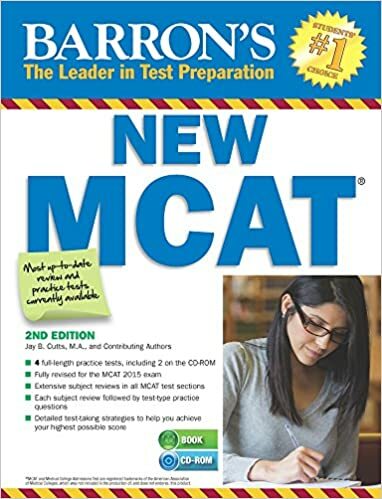 Barron's is a household name in standardized test prep, but fails to deliver for the MCAT. It's a good supplementary resource and gives solid content review, but it's practice tests are few and flawed. If using primarily for content review, supplement with secondary resources. KA's C/P is heavy on calculations, oftentimes going beyond the scope of the MCAT, but is good for reinforcing foundational concepts in chemistry and physics. If you can't solve many of the problems, don't fret, because you most likely won't find problems of that difficulty on the exam. Not a bad idea to do some problems, but do not focus too much time here, because the MCAT contains far less C/P questions than it once did. 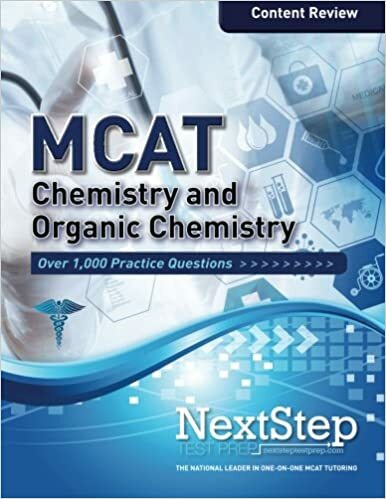 ExamKracker's latest in MCAT preparation, and they do not dissapoint! This is essential if you're cramming for the exam in <60 days, and want to review all the high-yield topics in an efficient manner. They include 24 in chapter lecture problems as well as a 30 minute exam for each lecture. This is the hallmark of EK--they consolidate the concepts by asking you questions that make you think critically, and it works. Chemistry includes Organic Chemistry, and a plethora of practice questions that make sure you get these concepts down. Even if you do not have time to read the lectures, do the practice problems, since that is what will make the material stick more than anything else. 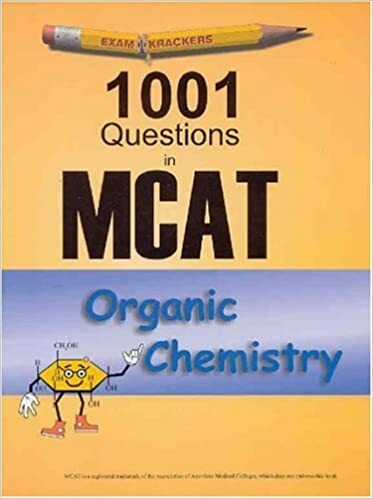 Organic Chemistry is bane of many pre-med's undergraduate experience, but Kaplan does a good job reviewing what you need to know for the exam, but more importantly, why things react the way they react. 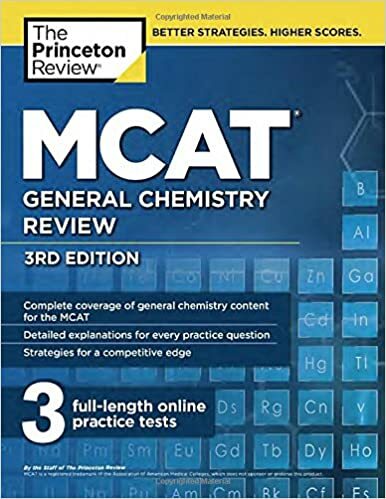 The discretes at the end of the chapter are good for content retention, but do not closely mimic discretes on the actual MCAT. This last fact goes for the entirety of Kaplan's 7-subject review set. 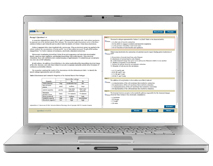 TPR Organic Chem analyzes extensively each concept you need to know for test day, and more. TPR's full resource packages include thousands of practice passages and questions, as well as full lengths. Good if you have the funds to purchase complete online access. 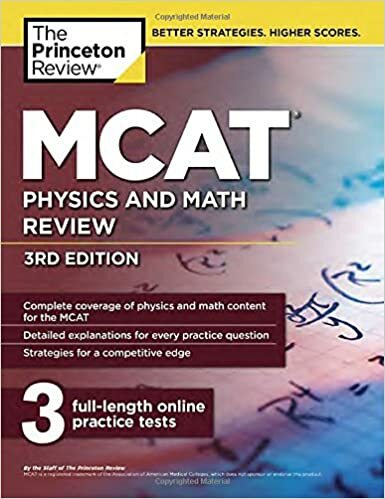 EK Physics will help you memorize the formulas you need to know to solve the vast majority of problems on the MCAT, but does not attempt to synthesize the materials in a way in which the reader can reason through physics concepts. Adequate if you need light to moderate review of the topics, but not if you need to extensively review the subject. Recommended as a secondary content review resource, primary if you if a good grasp of the subject already. 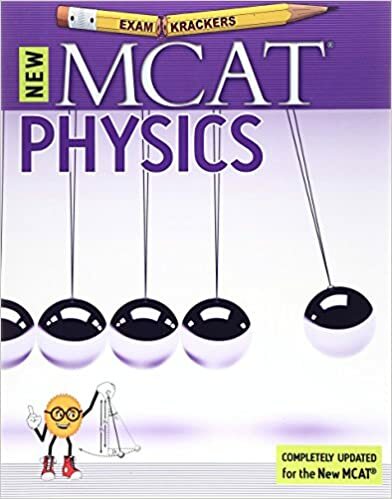 Kaplan Physics will teach you every formula you need to know for the MCAT, and then some. Good for someone learning the material for the first time, or who needs to do heavy content review. 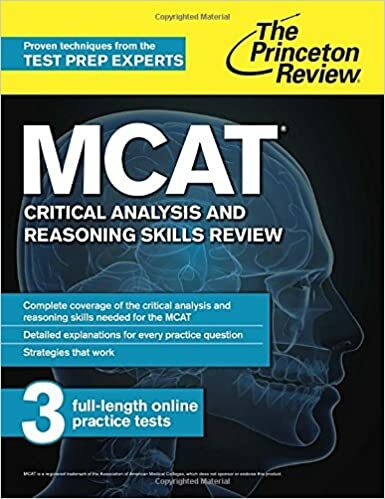 The calculations in some of the in-text questions and discretes are beyond the scope of the MCAT, but nevertheless do a good job on preparing you for the calculations you will need to do on the exam. 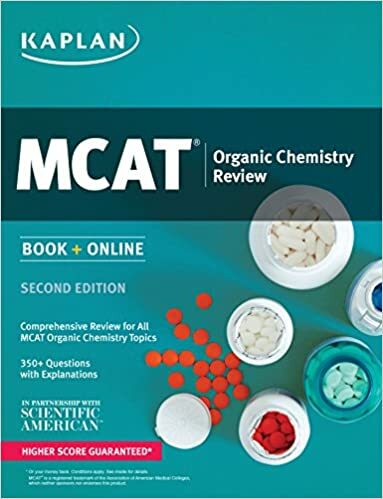 The discretes at the end of the chapter are good for content retention, but do not closely mimic discretes on the actual MCAT. This last fact goes for the entirety of Kaplan's 7-subject review set. TPR Physics will teach you all the physics concepts you should know for test day, and then some. TPR's full resource packages include thousands of practice passages and questions, as well as full lengths. Good if you have the funds to purchase complete online access. NS Phys/Math teaches you all the math tricks you need to know for the exam, but goes far beyond the scope of the MCAT with regards to Physics. Good if your knowledge base is weak, but some of the calculations are more difficult than what many have encountered on the official exam. 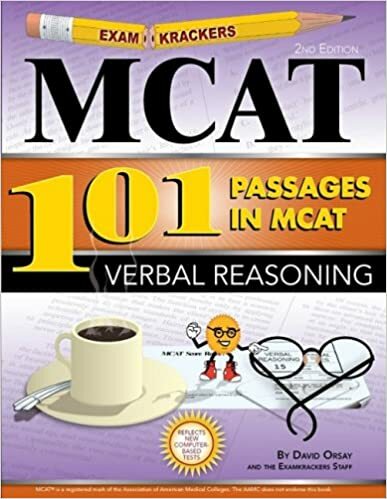 ExamKracker's latest in MCAT preparation, and they do not dissapoint! This is essential if you're cramming for the exam in <60 days, and want to review all the high-yield topics in an efficient manner. They include 24 in chapter lecture problems as well as a 30 minute exam for each lecture. This is the hallmark of EK--they consolidate the concepts by asking you questions that make you think critically, and it works. Physics will give you all the formulas you'll need for test day, but not delve on the topics you may or may not need a deep understanding though. Questions are tricky, but help consolidate the matieral. EK Psyc/Soc, as you probably guessed, teaches the bare necessities (no pun intended) for the MCAT. If Psyc/Soc is your weakest subject, it's recommended you find a bulkier text to supplement with. Kaplan's Psyc/Soc is their weakest book, and generally will not cover all the terms students will encounter during MCAT. It does a good job providing a schema for the types of questions asked, however, it's recommended you supplement with Khan Academy, or some other resource to ensure you cover all the vocabulary. TPR Pysc/Soc does a better job then Kaplan at covering terms you need to know for the exam, however it is recommended you supplment with KA videos. NS makes great practice exams, but need to revamp their strategy books. This one is good for getting the general layout of the P/S section, but should defintely be supplemented with other texts and media. This is by far the best resource out there to help consolidate new concepts and terms on the Psyc/Soc section. It is essential you do as many as these as you can! Look up any terms you do know or watch KA videos. This is the perfect supplement to a psyc/soc review text. Seriously, do them all (if you can)! 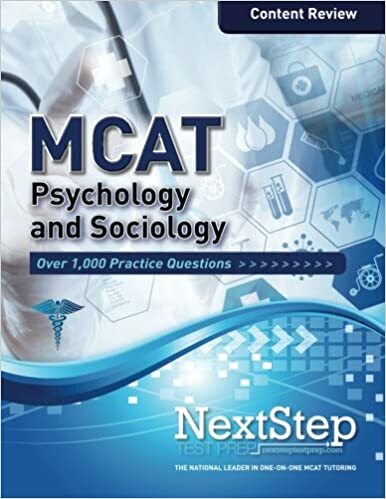 ExamKracker's latest in MCAT preparation, and they do not dissapoint! This is essential if you're cramming for the exam in <60 days, and want to review all the high-yield topics in an efficient manner. They include 24 in chapter lecture problems as well as a 30 minute exam for each lecture. This is the hallmark of EK--they consolidate the concepts by asking you questions that make you think critically, and it works. 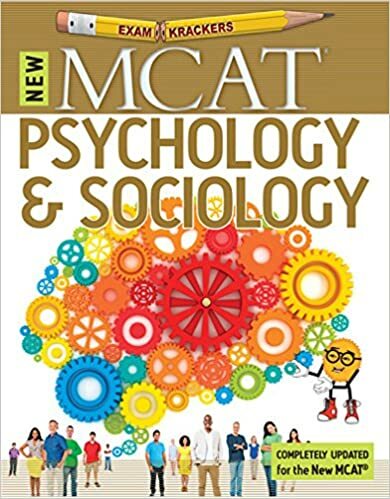 Psyc/Soc will show you most of the terms you can expect to see on the exam, and hammers in how they all interface with AAMC-style multiple choice questions. This book is only 115 pages, and contains many of the terms you can expect to see on test day, so read it cover to cover, non-negotiable. EK VR is analagous to the CARS section on the MCAT and, even though the name is outdated, the strategies are not. This book does a good job covering wrong answer choices and how not to pick them during the exam. 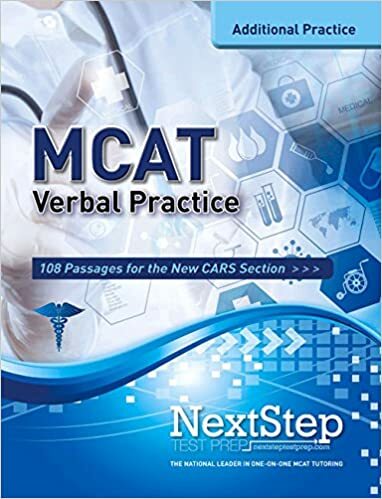 NS CARS practice passages are much longer, and a tad bit more convoluted, than you would typically find on the AAMC MCAT. A little outdated, but gets you acquainted to reading long and detailed passages. Supplement with other material. 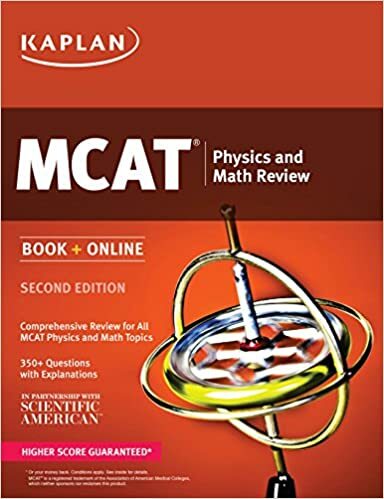 Despite it being outdated, still a great resource for learning how to tackle the CARS section on the MCAT. Focuses heavily on tricker questions, so it may be prudent to have several other resources that focus on the basics. Ns's latest edition of CARS practice. Some passages are good, some are not as representative of the AAMC's style of question. Not an essential buy, but defintely be incredibly useful if you're looking to hammer out some CARS practice, especially if you've completed most of the resources that you have at your disposal. 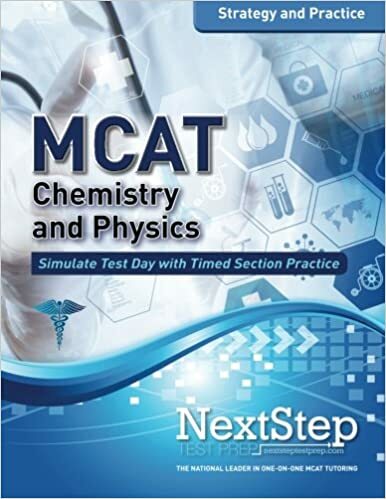 ExamKracker's latest in MCAT preparation, and they do not dissapoint! This is essential if you're cramming for the exam in <60 days, and want to review all the high-yield topics in an efficient manner. They include 24 in chapter lecture problems as well as a 30 minute exam for each lecture. This is the hallmark of EK--they consolidate the concepts by asking you questions that make you think critically, and it works. Reasoning Skills focuses on interpretating graphs, math-magic, and how to grasp the author's tone in each passage, since 90% of the questions will revolve around the main idea and/or the author's tone. It's short, so supplement with other material if possible. Kaplan CARS is invaluable for instructing on effecient test-taking strategies that triage passages for maximal points as well as wrong answer pathologies. However, that is essentially the appeal of this book. Once you understand how to properly employ their method, this book wastes energy on teaching formal logic and other superflous information that doesn't efficaciously enforce CARS practice. Practice passages, which one should do diligently everyday to improve CARS performance, are only included with the online resources tied to the purchase of the course. 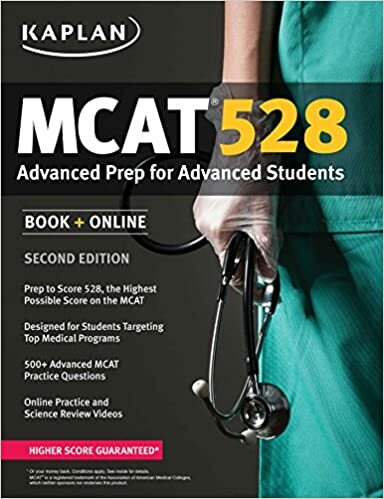 K528 has relevant tips and tricks to help you overall, but this book lacks content and tailored practice to really consolidate all the concepts you need to know for the exam. 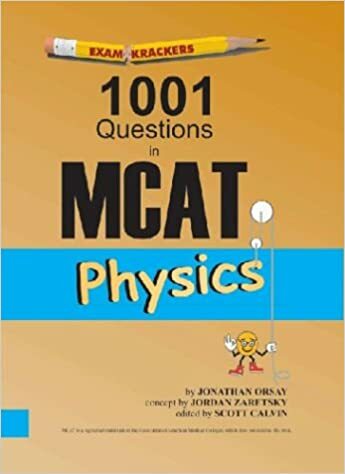 This is a compilation of question from the old MCATs, so it is not as powerful a tool as the newer AAMC materials, however it's invaluable to see how well you grasp AAMC concepts. Defintely grab it if you can. 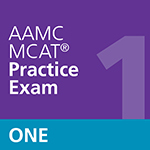 Closer to the actual AAMC MCAT than Kaplan, TBR, and TPR. Just behind Altius and Next Step in terms of similarity to the MCAT. Slightly more difficult, still a valuable resource. Many claim the 3rd exam is the best of the 4. One thing to note is that their wrong answer explanations are a bit short. 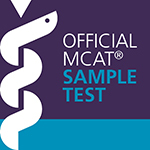 Tied with Altius as the most representative practice exams for the new MCAT (save for the AAMC's) in terms of difficulty and feel of the questions. Defintely purchase at least 4, if possible. Definitely one of the most difficult practice exams (tied with Kaplan). 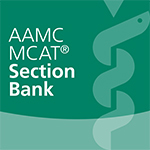 Not wholly representative of the MCAT, but the harder questions will make taking the AAMC exams feel like a breeze. EK's mini-MCATS (M&Ms) provides an intriguing schedule in that you take "mini-exams" that give 2 passages worth of each subject, organized by chapter. 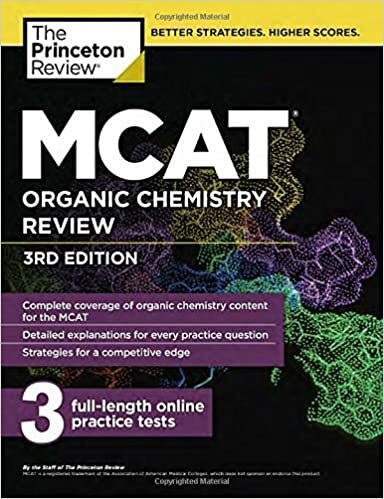 Not a bad resource, especially if you schedule in taking one on a regular basis, however, many of the sections are outdated for the new MCAT exam, yet still provide good practice. Tied with NS as most representative practice exams currently out. Note some complain of duplicated passages, and the fact that you must buy all 10 practice exams at once, however, they have a free one. UWorld’s authors are elite subject experts whose knowledge of the basic sciences, humanities, and social sciences is unparalleled. 90% of all medical students choose UWorld to prepare for the USMLE board exams, making UWorld the #1 Question bank resource for physicians. 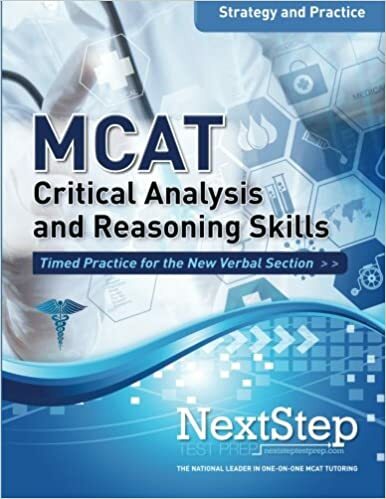 The UWorld MCAT Qbank is designed using the same proven methods to help you master the MCAT and begin your medical journey. 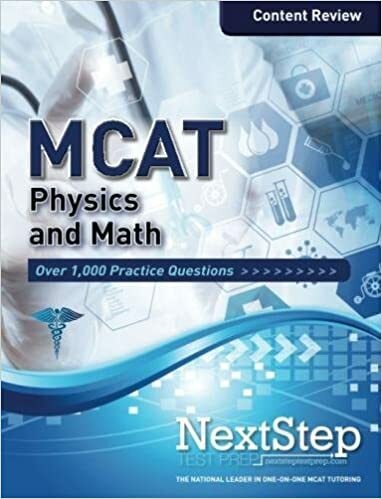 With over 800 high-quality MCAT questions and in-depth answer explanations, UWorld MCAT is everything you need to master all MCAT subjects.